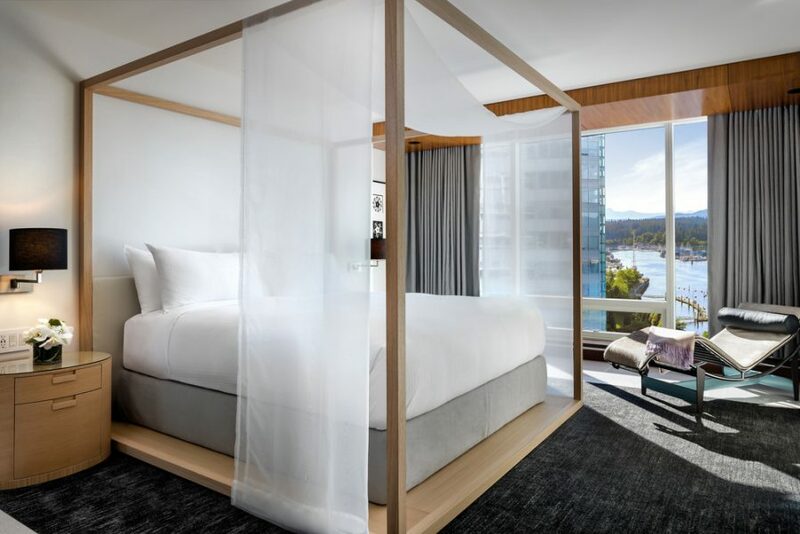 Fairmont Pacific Rim has unveiled a new collection of 10 suites, ‘The Owner’s Suite Collection,” designed for traveller’s interested in music, art and fashion. Each Owner’s Suite offers 800 square feet with a Parisi-inspired sofa, dining room table in the living room, a king-sized canopy bed, large walk-in closet and marble spa bathroom with deep soaker tub. Colourful art installations by prominent Canadian artists including Susan Point and Greg Murdock dress the walls of the space. Every suite houses its own custom vinyl collection and Rega RP1 turntable. Guests are welcomed with a curated compilation of records based on their musical preferences, or can select their playlist upon arrival. 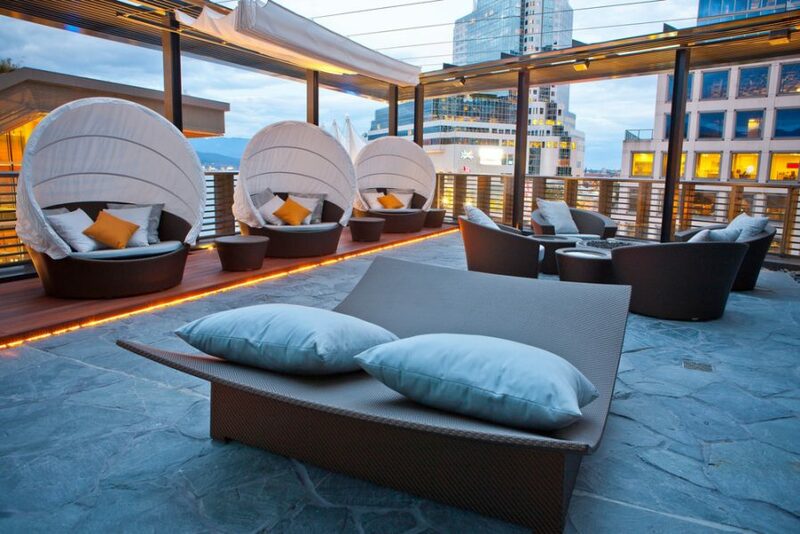 Guests also enjoy Fairmont Gold services during their stay with private check-in, concierge and an exclusive lounge that overlooks the harbour. Fairmont also unveiled a music experience package, which includes accommodation in an Owner’s Suite, the music-inspired welcome amenity, cocktails in The Lobby Lounge featuring nightly live music, VIP Live Nation concert experience, and return car transfers to the show. Package rates start from $3,200.00 CDN. 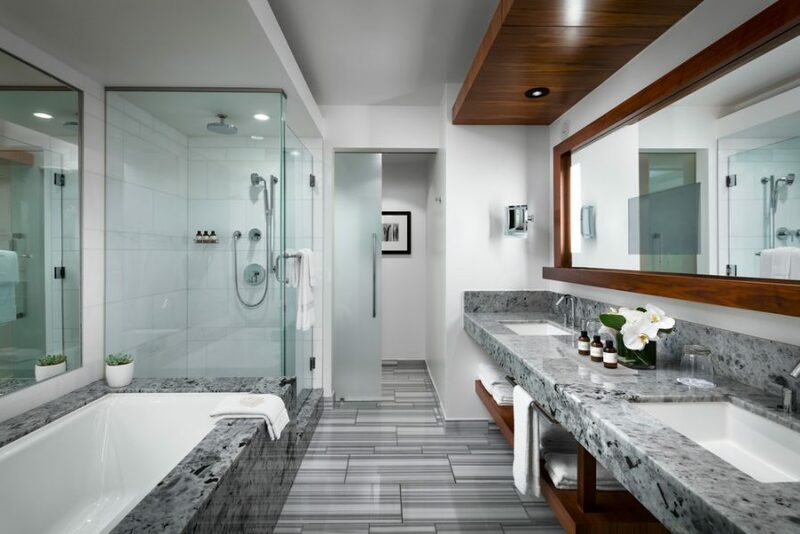 Under the direction of owner/developer, Westbank Projects Corp. and the Peterson Group, the Owner’s Suite concept was shaped by award-winning Vancouver-based architect James K Cheng. 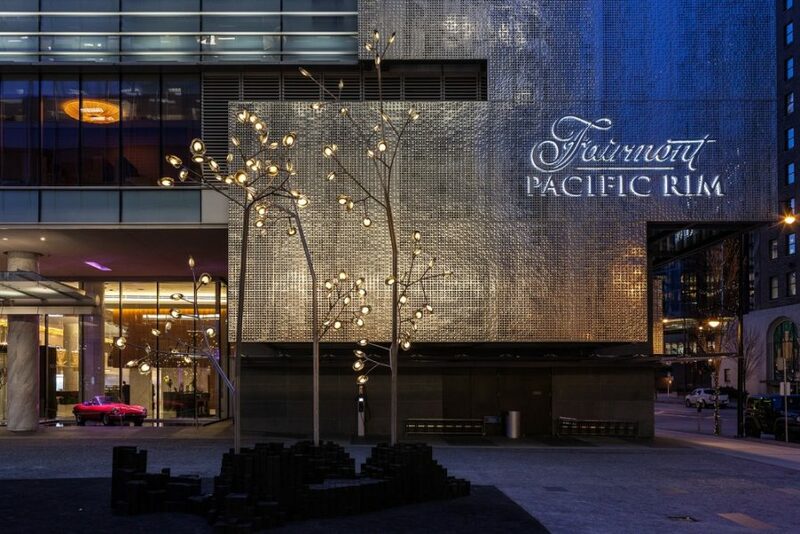 A pioneer in west coast architecture, Cheng’s green glass towers helped coin the term Vancouverism, and designed the Fairmont Pacific Rim as an urban oasis. For the Owner’s Suites, he incorporated contemporary and European modern design influences for a tranquil space that is intentionally simple, allowing panoramic views to remain the primary focal point.